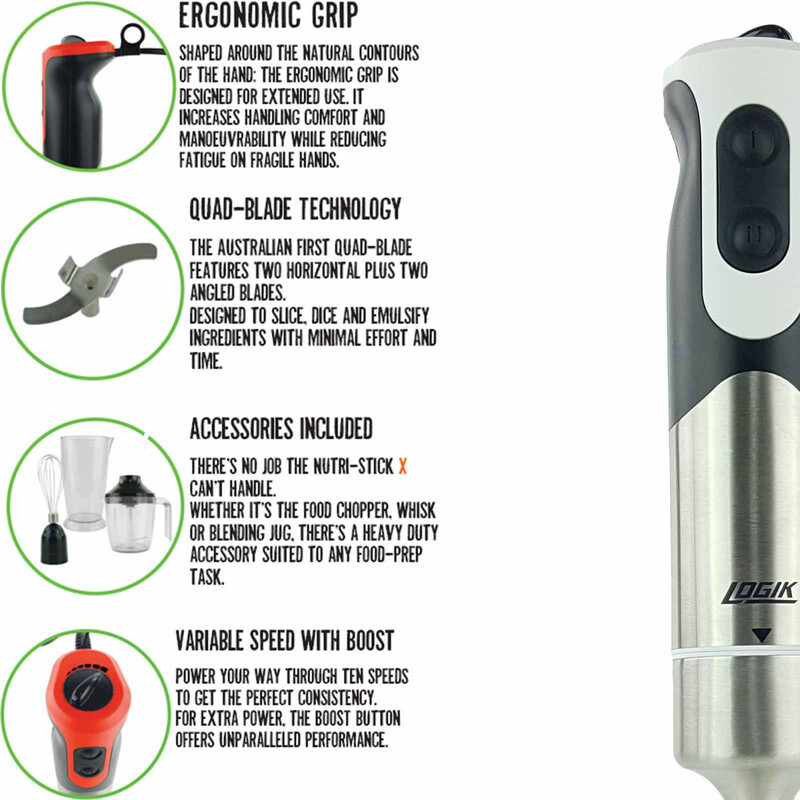 For cooks who like to keep a range of appliances at the ready, the Nutri-Stick is hard to beat. 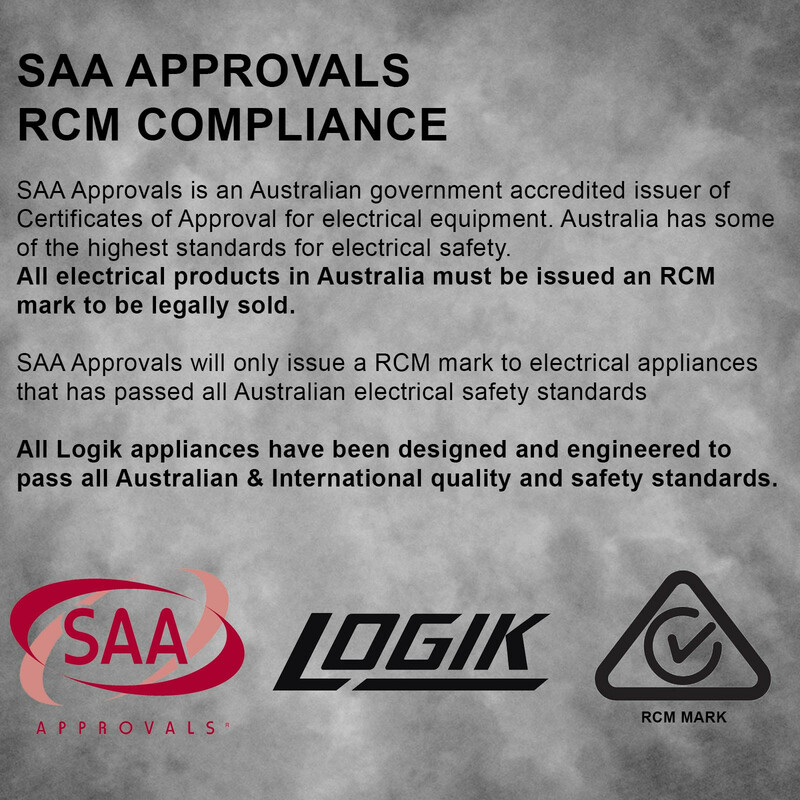 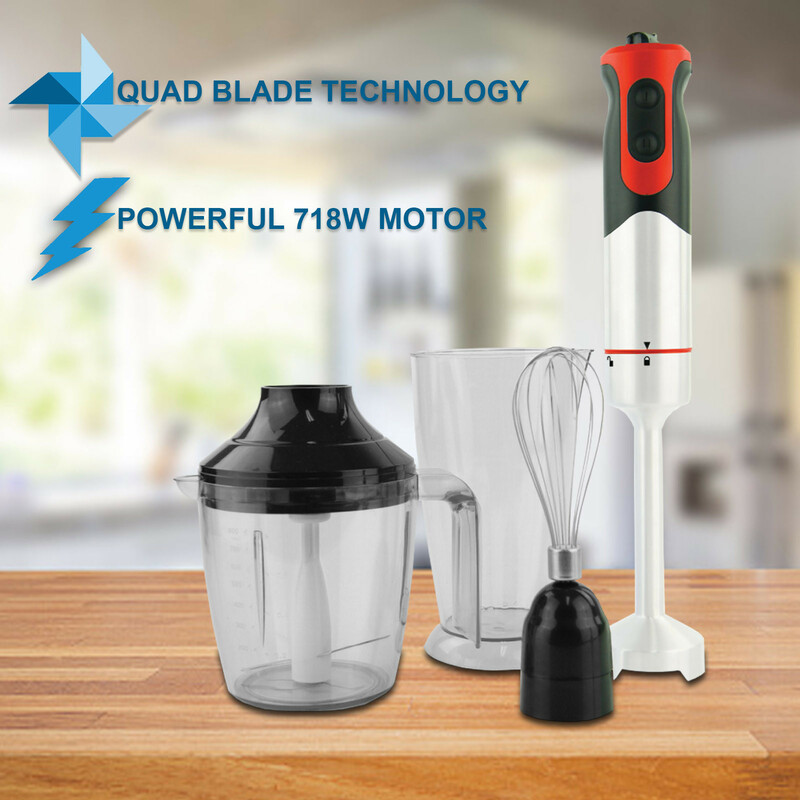 Featuring Australia's FIRST 4 blade assembly and powerful 700W Carbon Brushed Motor. 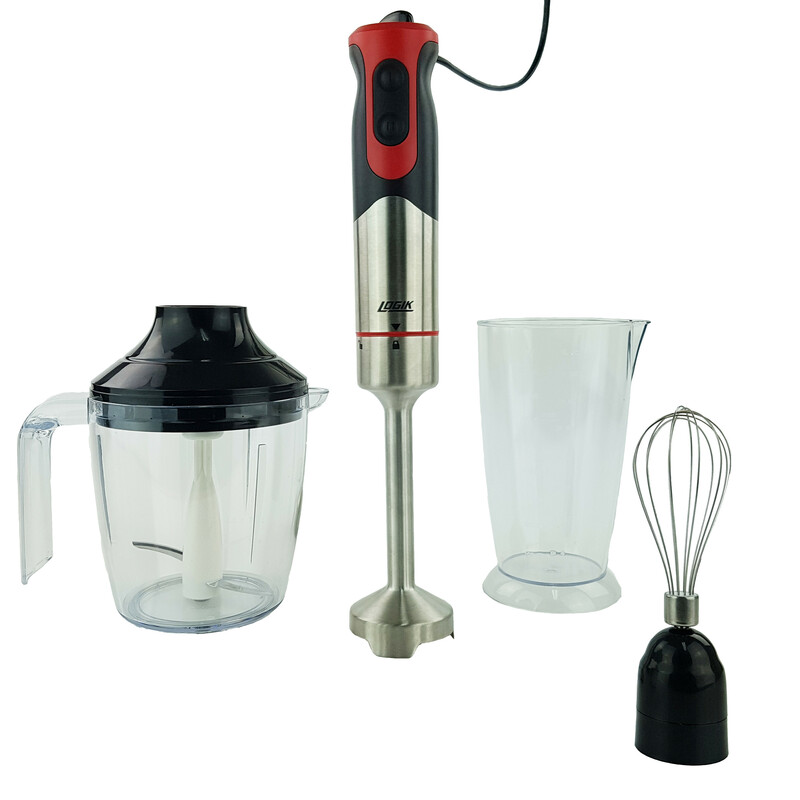 With a 700W motor, 10 variable speeds plus BOOST and all the essential accessories; the all-included Nutri-Stick X can replace almost any food-prep appliance in the kitchen. 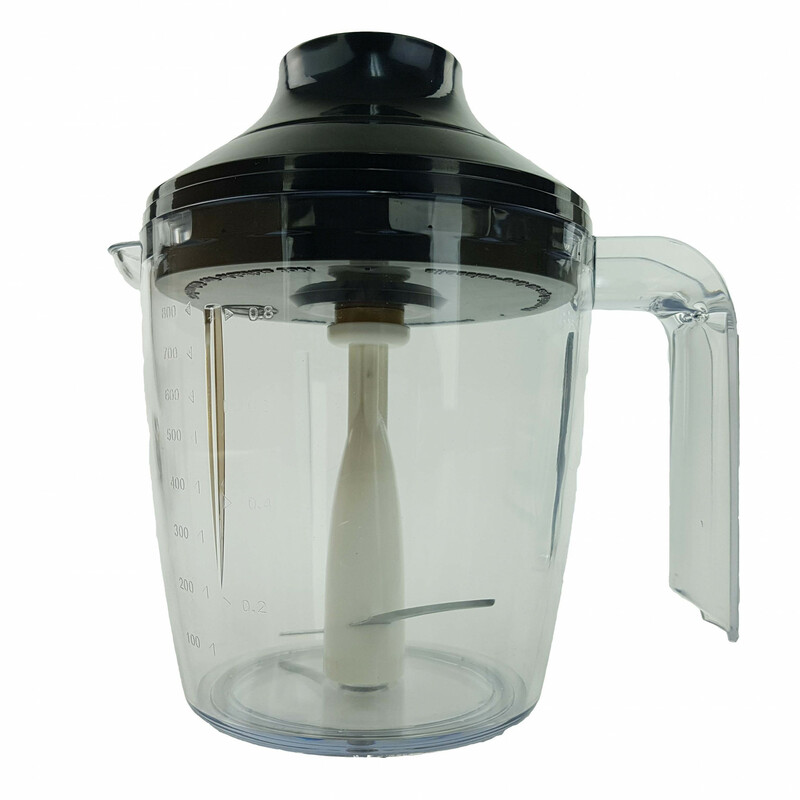 Being handheld means this blender can be used to blend directly in your pan, whether it’s hot or cold! 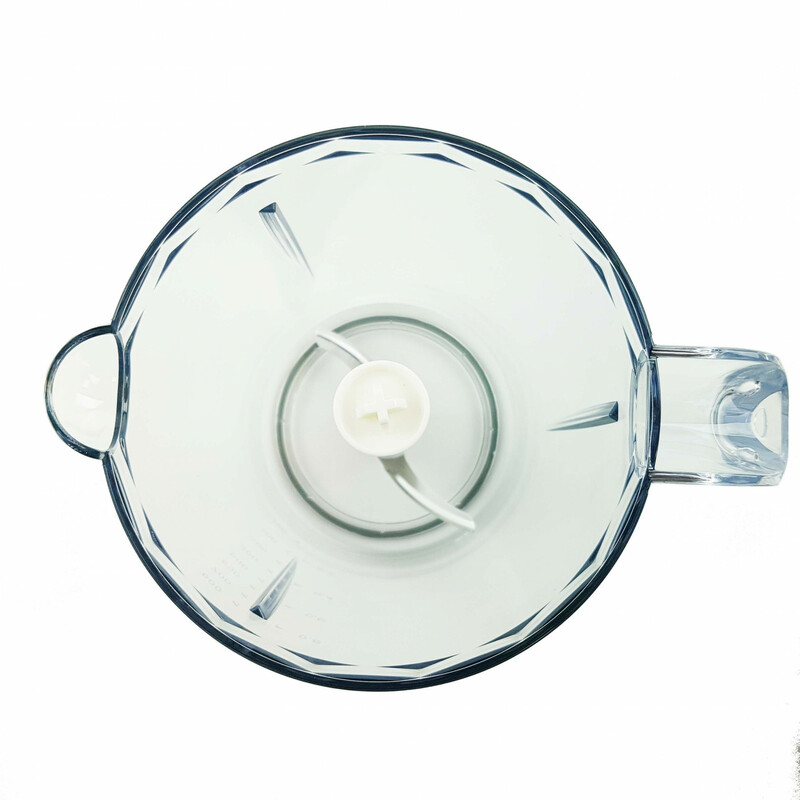 Create the perfect mayonnaise with blades that create an overlapping vortex. 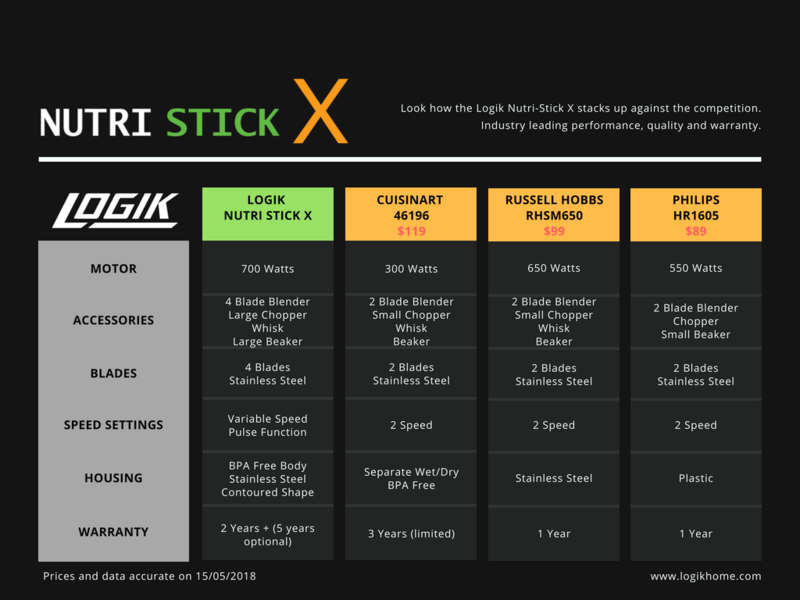 With 4 blades and a 700W motor, the Nutri-Stick is definitely not short of power. 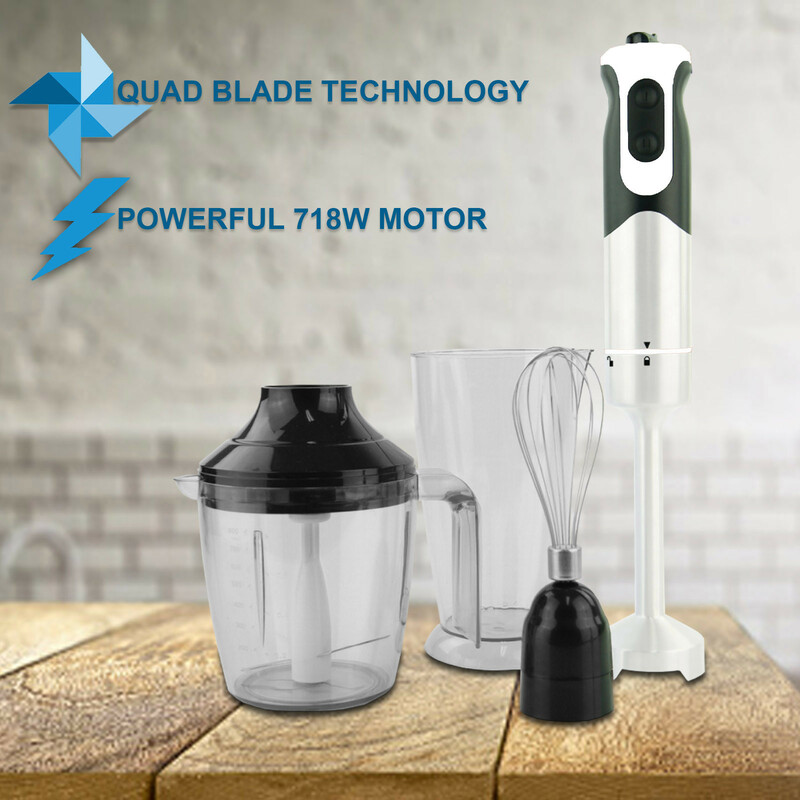 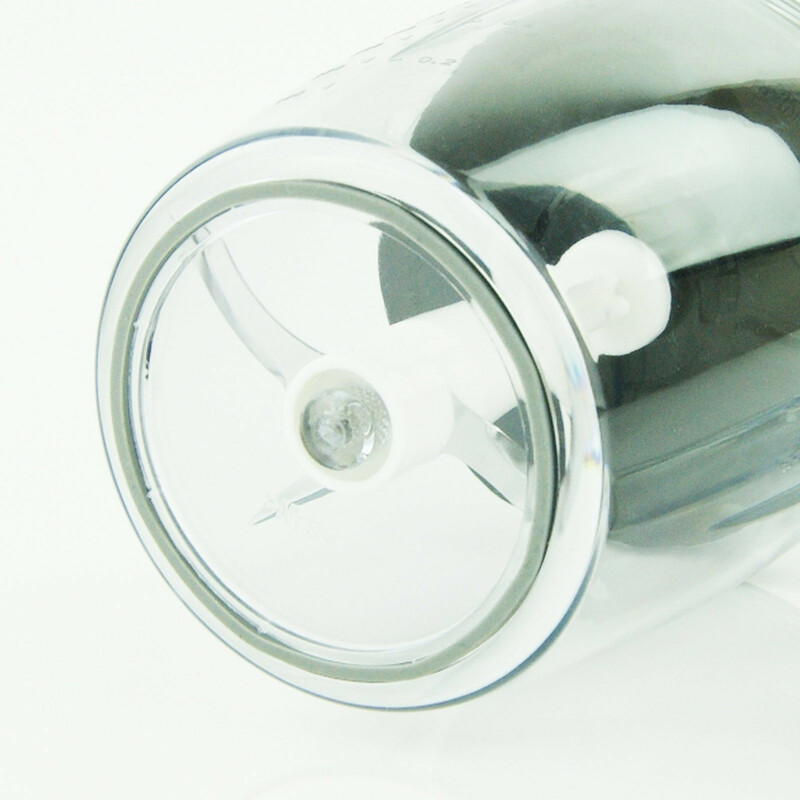 Making it one of the most powerful emulsion blenders on the market. 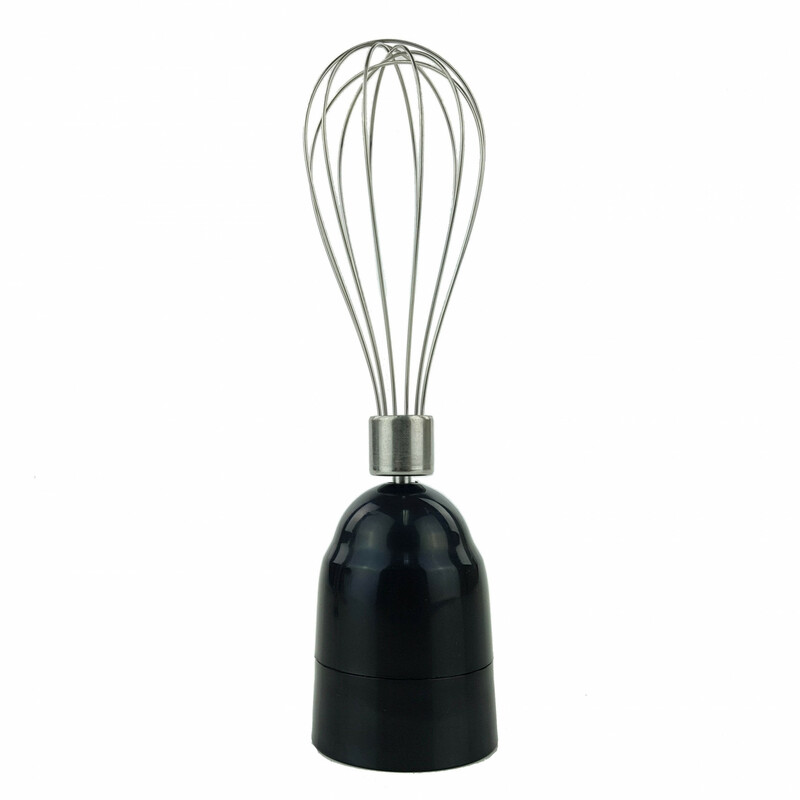 For restaurant quality scrambled eggs or fluffy whipped cream, the included balloon whisk can be powered through all speeds for even consistency and quick meal preparation.